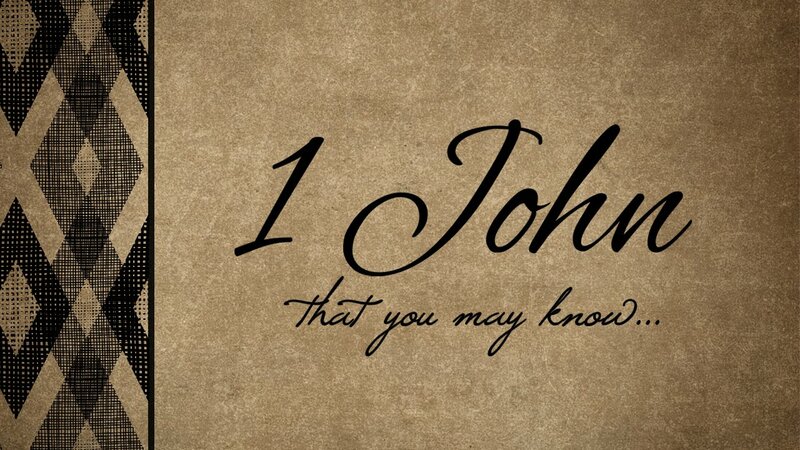 The Book of 1 John was a letter written to a lot of churches where John had apostolic responsibility. John needed to encourage the believers to know deep down what they once believed and not to walk away from the Truth. I encourage to read the whole book. 2:3-4 “And hereby we do know that we know him, if we keep his commandments. We, as believers, have to get a strong handle on the Truth so we can stand firm on the things of GOD and the WORD of GOD. Anything coming from GOD will be given to us because HE said so and we have to believe it and know it’s true. If you don’t know, it can bring doubt, and doubt will lead to fear and fear can bring unbelief and there goes our faith. If we want to hear HIM say “WELL DONE” (not medium rare). The only way to be well done is to stay on fire. Jesus is The Real Thing!